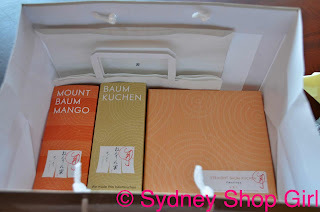 Sydney Shop Girl: En Route To Kyoto, Refined Carbs and Butter Savoured, J'adore Baumkuchen. 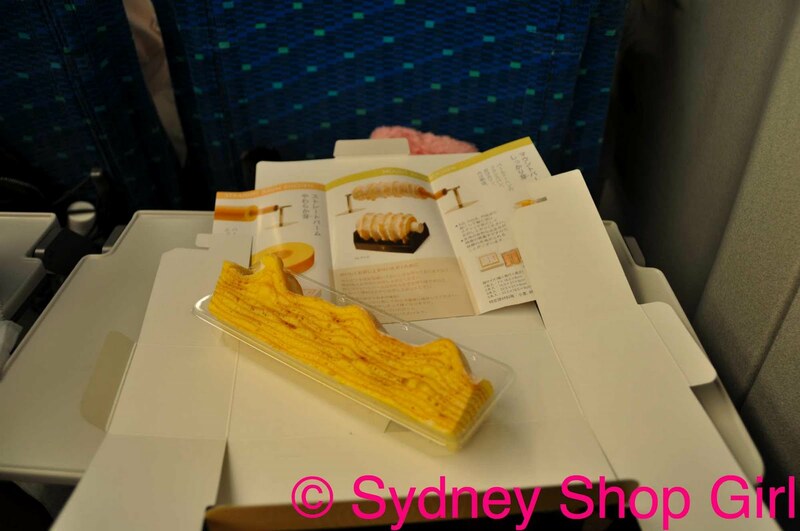 En Route To Kyoto, Refined Carbs and Butter Savoured, J'adore Baumkuchen. 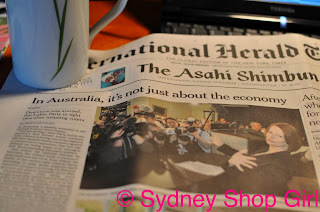 Possibly the first and only time I will attempt to Haiku a blog post title. Forgive me, haiku purists. Blogging time tonight has coincided with cocktail hour and a Beyonce special on Max. With Beyonce and Bellinis, all things are possible. I've just relived the perfection that was the Beyonce and Lady Gaga Telephone video on V Hits and have perhaps misguided belief in my capacity to be just as entertaining and pitch perfect. There's something about music and its ability to empower and inspire. We tend to forget this as adults with our professional and household commitments. Every once in a while, it's nice to be able to watch music videos and be well, a teenager again. 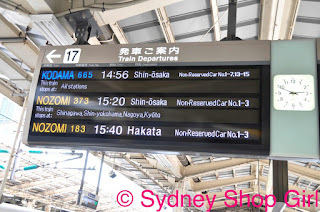 On the SSG Japan August 2010 timeline, it's now time to head to Kyoto from Tokyo. The plan was to take the shinkansen - a 2 hour trip. 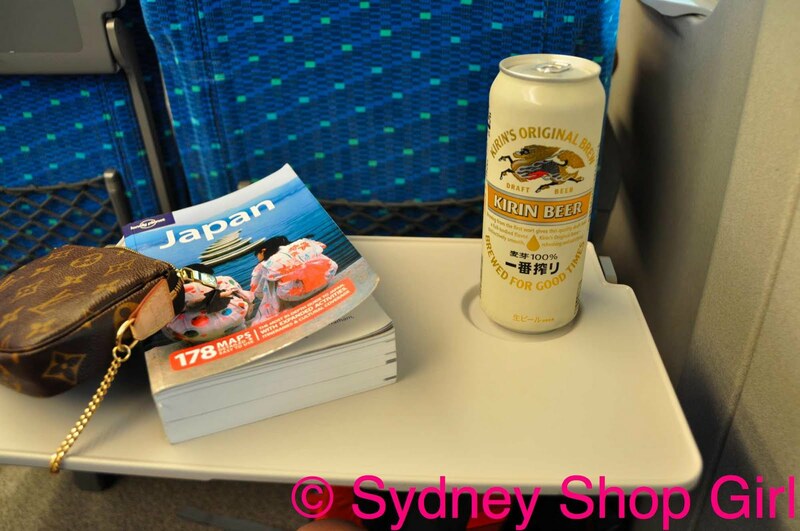 Regardless of how short a train trip may be, I like to travel prepared with provisions. 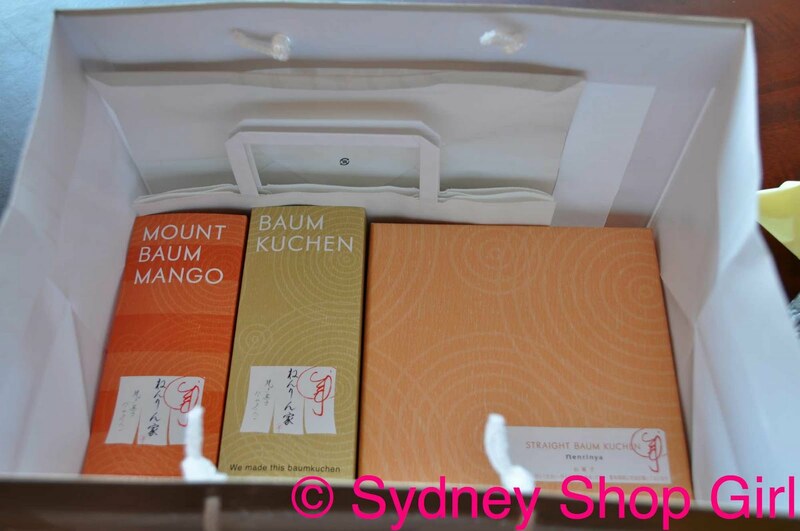 In this case, Baumkuchen from Daimaru. Baumkuchen are the most divine layer cakes. 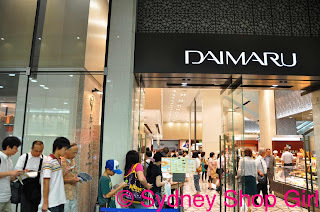 This particular brand at Daimaru takes the cake to a new level - each layer is full of butter and egg goodness. So much so that it just has to be good for you, doesn't it? I covered all bases and bought the original and mango flavoured varieites. And any cake called Tokyo Banana just has to be tried at least once. 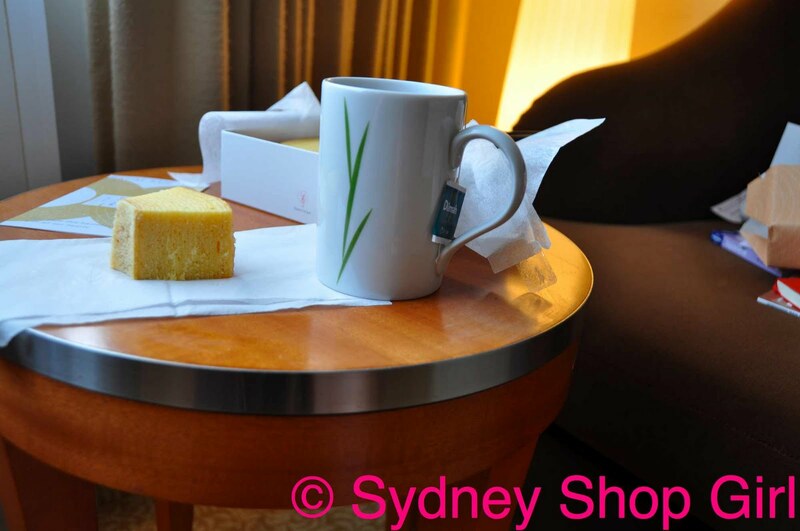 These bags are standard for any kind of cake bought at a department store. For some reason, additional thinner paper bags are given if you buy multiple items at one store. 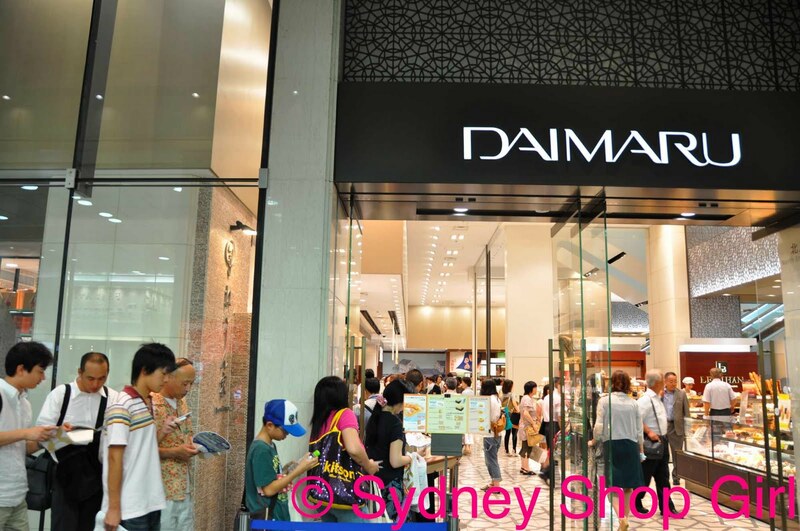 This is the standard line for Baumkuchen at Daimaru, Tokyo Station. This was on a week day and sales assistant patrols the queue periodically handing out glossy brochures about the cake. It was all in Japanese and there are only 2 flavours of cake and 2 different ways to buy each but that was beside the point. In Tokyo, if there's a queue, it's gotta be good. That's how I decided what cakes to buy. I was never proven wrong. 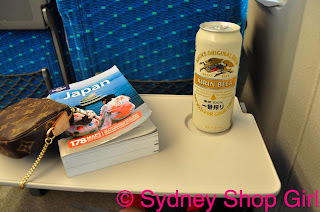 Armed with adequate supplies, it was time for Mr SSG and I to wheel our suitcases to the right track and wait for our train - Nozomi 183. Not covered by the famed JR Rail Pass but it's express and well, we were too late to apply for the pass. There are signs everywhere telling you where your train will stop, where to line up for the car of the train you're to be seated in. It is so scarily efficient, it has to be experienced to be believed. The locals just hop on and off nonchalantly. I'm still in awe. Two of the shinkansen gliding into the station. Mr SSG and I lined up where the signs told us to and boarded the train. Light reading material for me, cheap beer for Mr SSG. The novelty never wore off for him - the beer I mean. 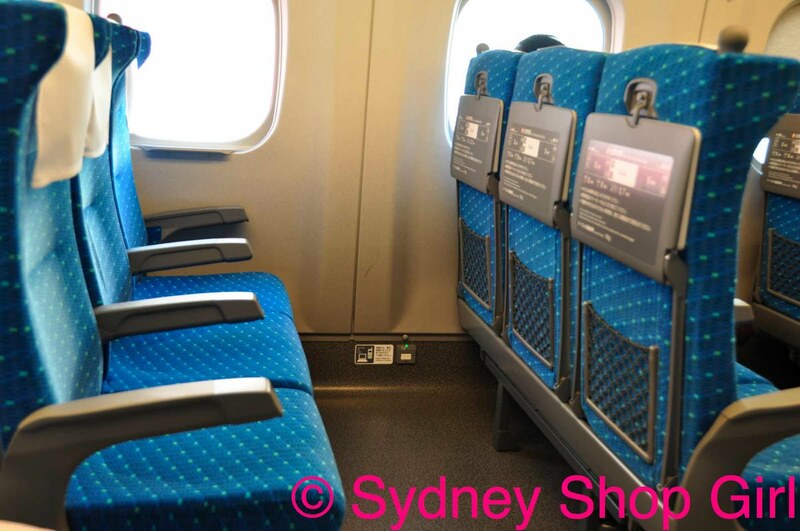 I had to keep taking photos of the leg room because it's even better than business class on a plane. 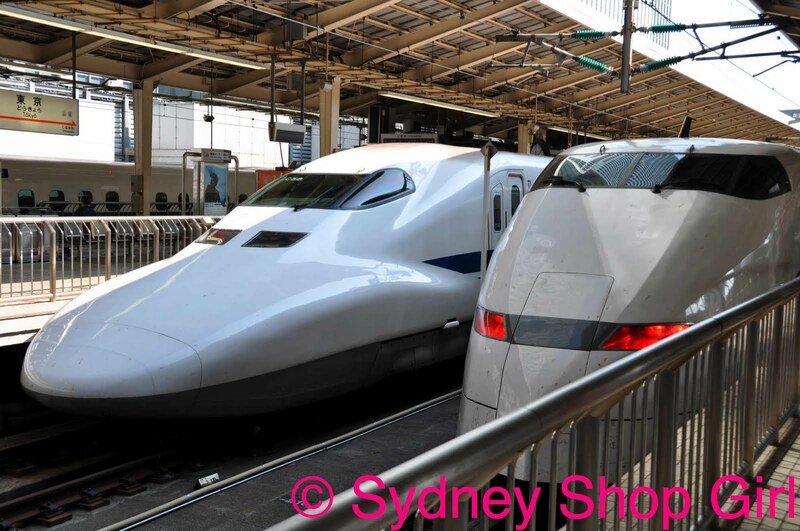 I know I bought cake before getting on board but how could I say no to Shinkansen sandwiches and such polite sales staff? 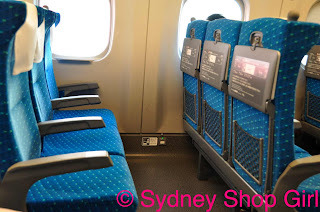 They bow and announce themselves each time they enter the carriages of the train. 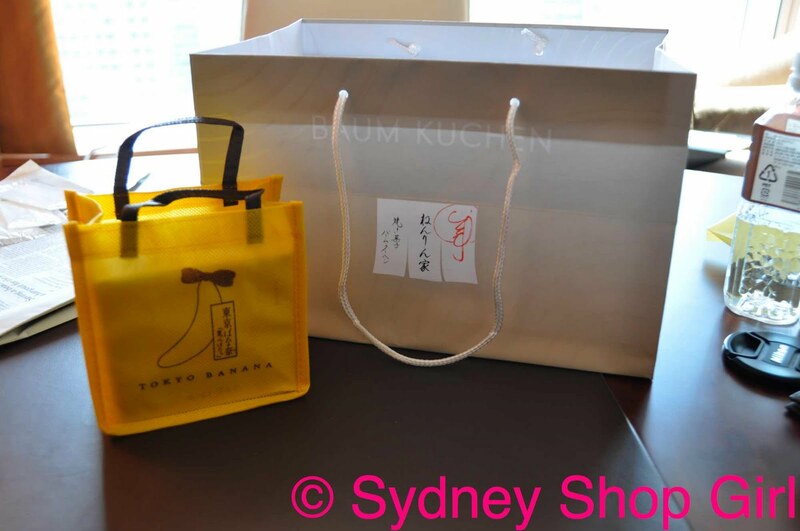 It didn't take long for the first of our Baumkuchen purchases to be unwrapped. This is a slice of the original flavour and it's leaflet. Words cannot describe. 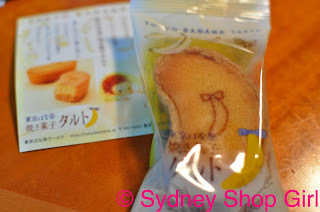 One of my Tokyo Banana cakes. Not quite the same carbohydrate interpretation heaven as Baumkuchen - but close. 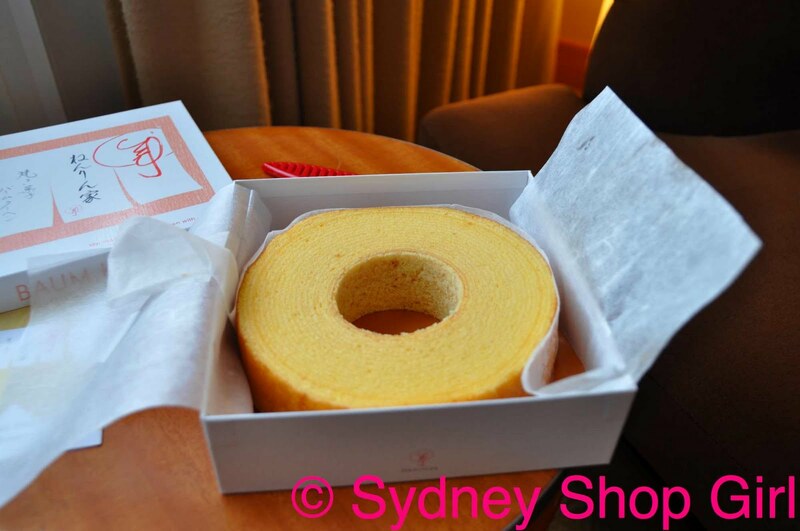 If you were curious, this is the alternate form of Baumkuchen, a whole round of cake. Mr SSG and I had this for breakfast, it only lasted for one and a half breakfasts. The rounds have no frosting layer whilst the long slices we had do. While I'm talking about Japanese sweets, may I show you a fruit and jelly cup? 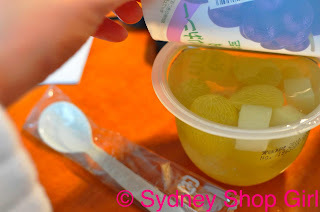 Fruit and jelly cups here feature whole fruits, peeled (grapes in this case) plus more jelly within the original jelly. 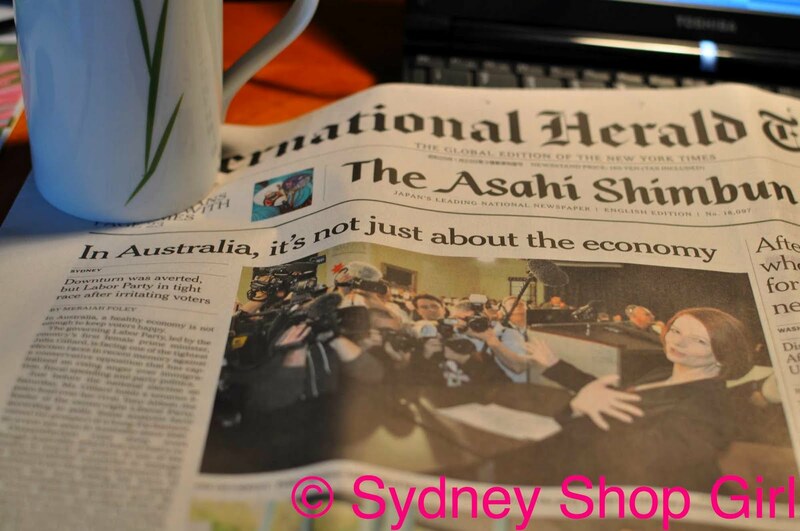 In Kyoto time, Australia was on the verge of electing a new PM - and in current Sydney time, we are still waiting to find out how our PM will be. How many weeks has it been? 2 possibly. I think we will have an answer on Monday. At least they serve healthy foods during the trip.